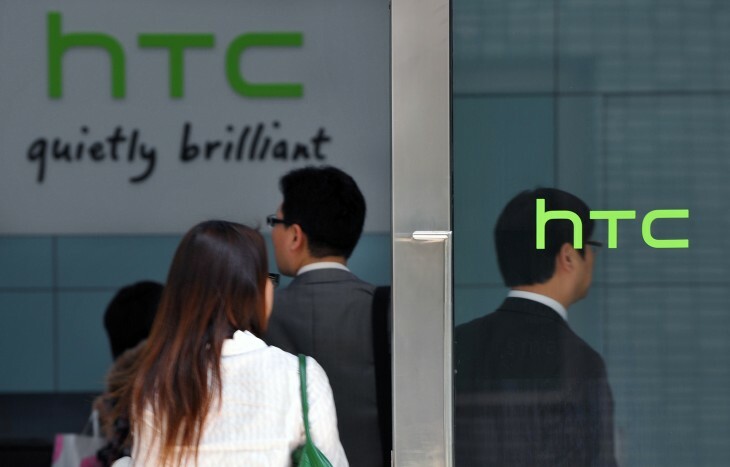 In an executive reshuffle, HTC announced today that it is to replace current chief marketing officer (CMO) John Wang with former VP of business strategy and marketing of Taiwanese operator FarEasTone Telecommunications and ex-CMO of Motorola, Benjamin Ho. In an emailed statement to The Next Web, HTC said Ho will report directly to CEO Peter Chou and will be tasked with “leading HTC into its next phase of brand marketing and awareness,” replacing current CMO John Wang, who will leave his position in December. Wang’s departure process commenced back in March 2012, part of a independent decision, with CEO Peter Chou looking to find a suitable replacement from November. Not content with that, the smartphone maker also announced changes to the role of its former president of global sales and marketing: Jason MacKenzie. In a small move, MacKenzie will give up his marketing duties, focusing on global sales strategy. For HTC, its executive changes come at a time where the company is struggling to sell smartphones in an increasingly competitive market. The Taiwanese vendor’s quarterly results have failed to impress over the past year, leading it to slash financial forecasts as sales don’t live up to expectations in the wake of Apple and Samsung dominance. In October, HTC announced total revenue for Q3 totalled $2.4 billion, down some way on the $3 billion in revenue it posted the previous quarter. The figure represented a 48 percent year-on-year drop; worse than the previous quarter, in which revenue slumped 35 percent on the same time in 2011. HTC also admitted that it expected quarterly revenues plunge a further 14.5 percent in the final quarter, forecasting a gross margin loss of 23 percent and an operating margin of 1 percent, that’s down from 25 percent and 7 percent in Q3.